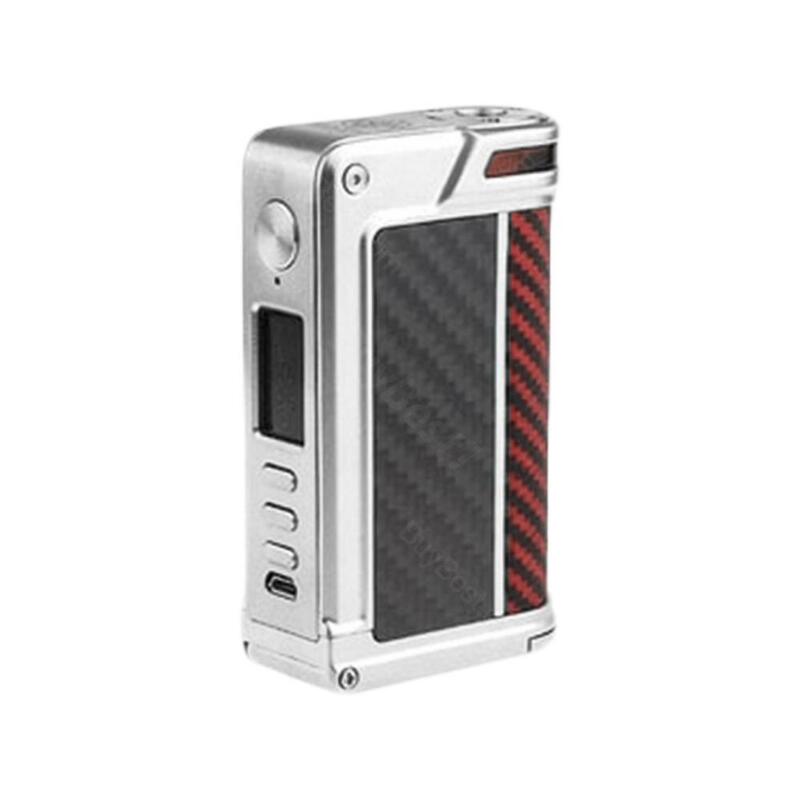 Help me get 200W Lost Vape Paranormal DNA250C Mod - Type A at USD 8?.?? 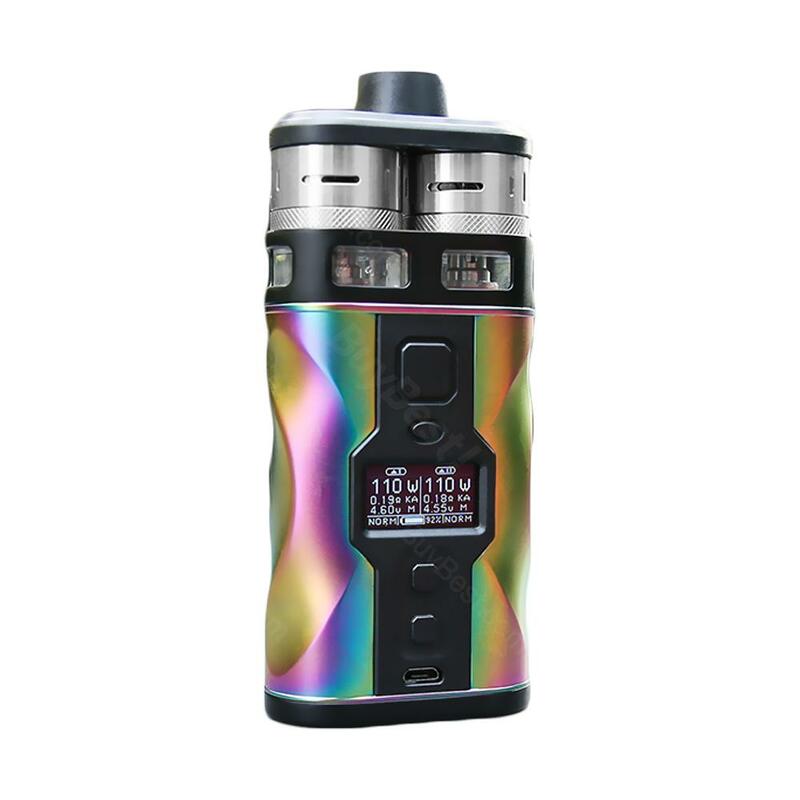 Lost Vape Paranormal DNA250C Mod, which is powered by dual 18650 batteries to fire up to 200W to deliver huge cloud, adopts oversized firing and adjustment buttons and rectangular adjustment buttons for easy operation. 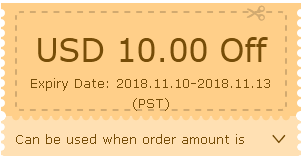 Help me get THC Tauren RTA Atomizer at USD 1?.?? 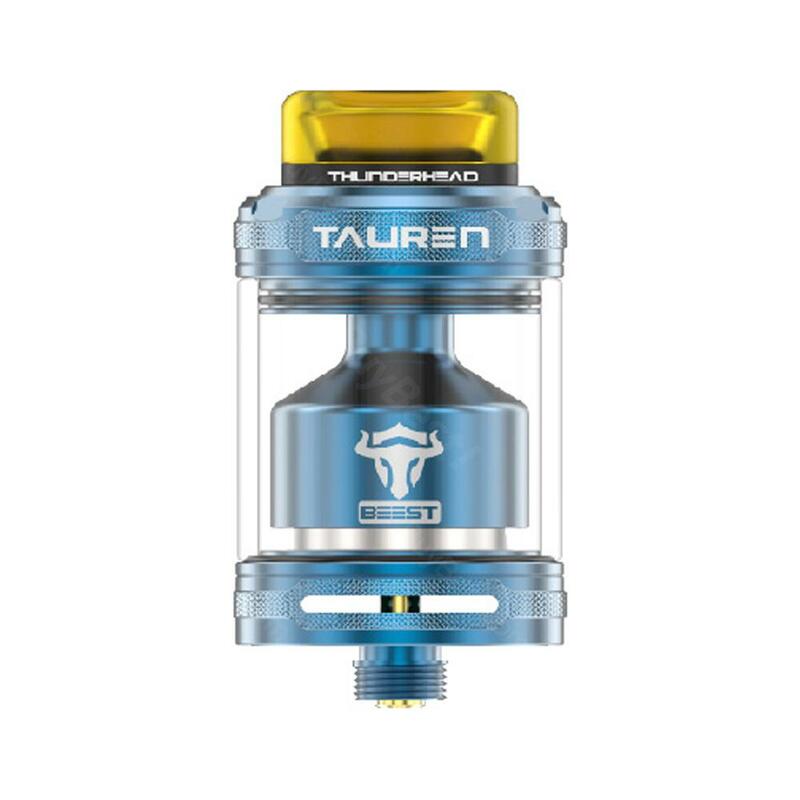 The THC Tauren RTA is an innovative RTA that features the hexagonal honeycomb airflow system for stronger taste and larger clouds. 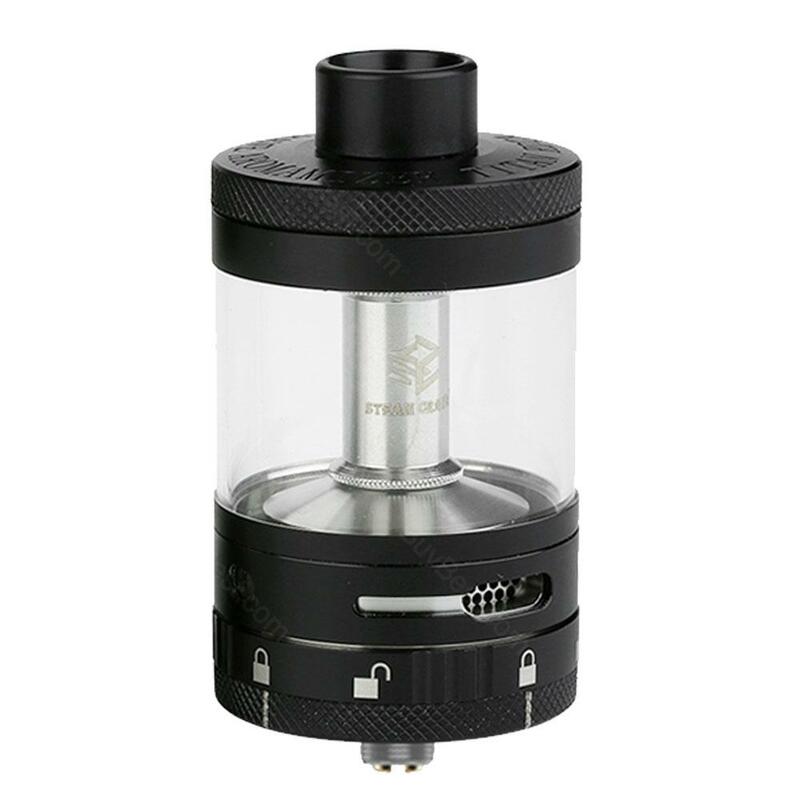 With convenient top filling and unique knurling design, the Tauren RTA brings you unprecedented vaping experience. 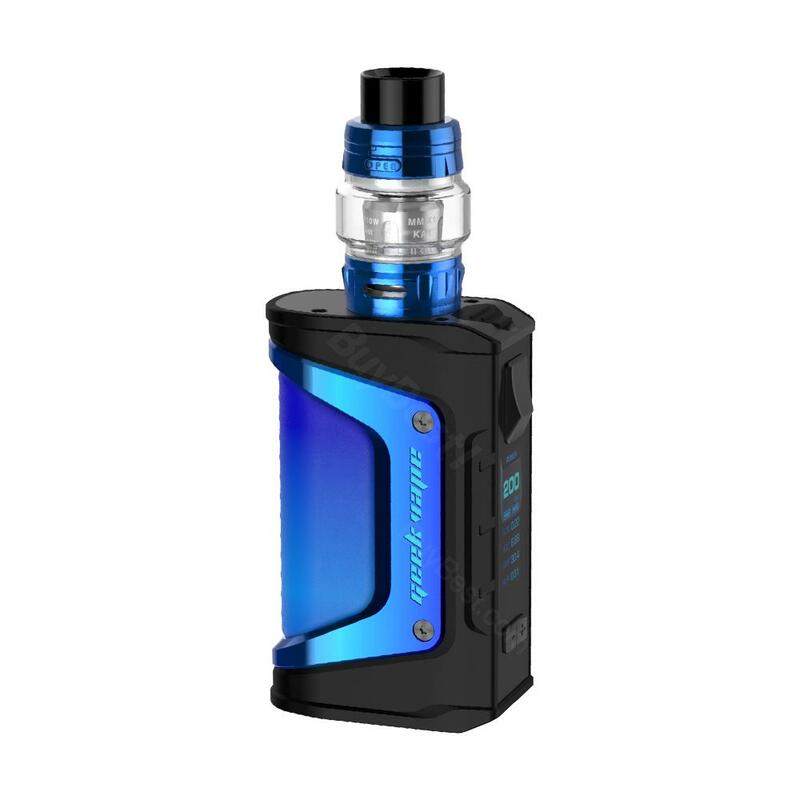 Help me get 200W GeekVape Aegis Legend TC Kit at USD 4?.?? 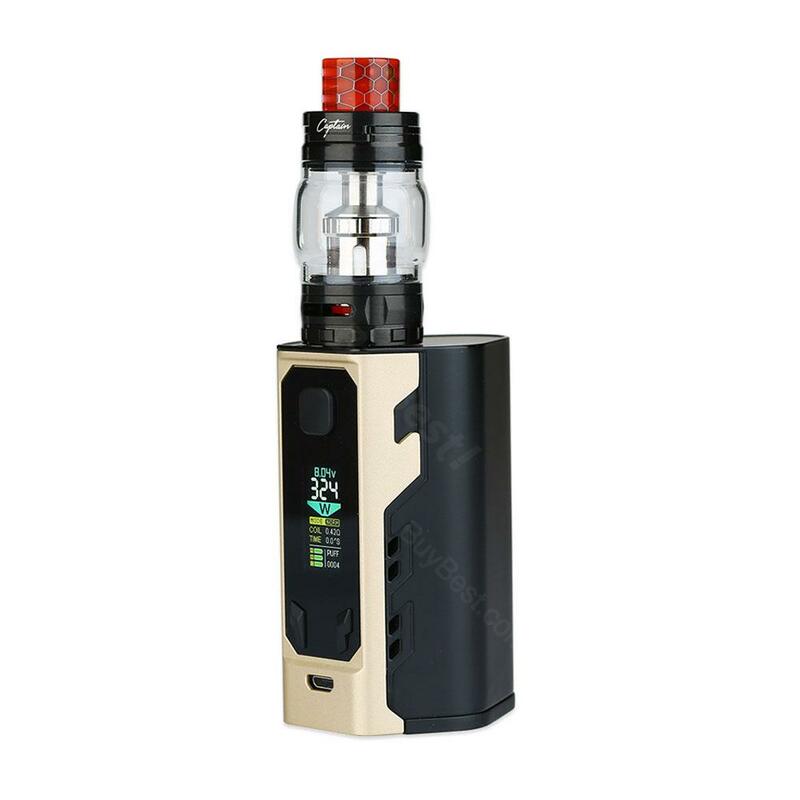 The GeekVape Aegis Legend MOD and an Alpha Tank consist of the GeekVape Aegis Legend Kit. The upgraded solid construction makes it the most durable box MOD in the market. Captain X3 by IJOY is the first triple 20700 battery platform with massive 324W output power. 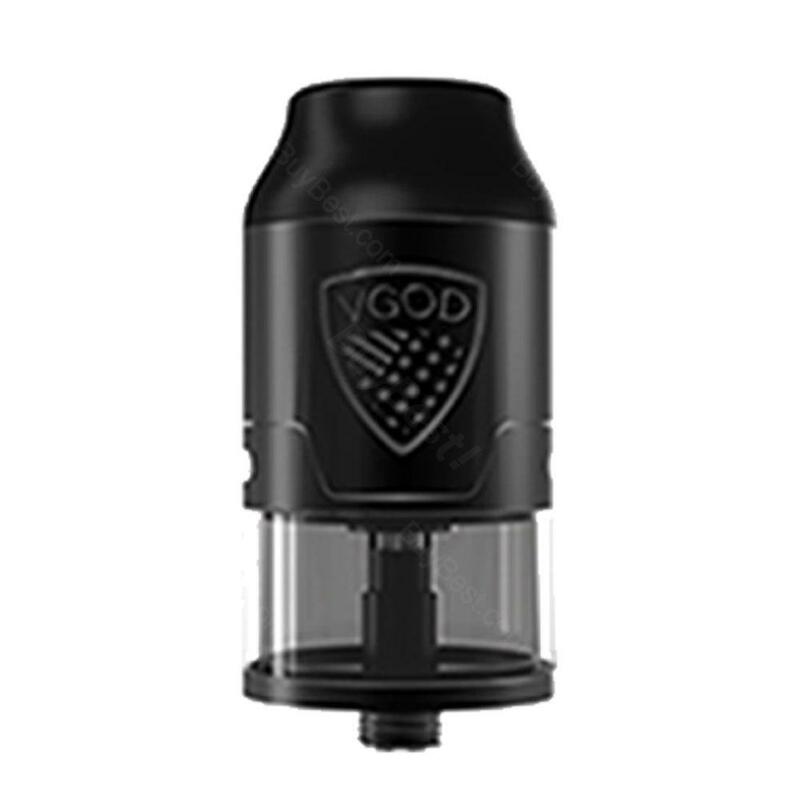 And the Captain X3 tank is a both flavor and cloud chaser choice with colorful finishes. This kit comes with 3x 3000mAh battery.